The Simatai section is celebrated for its steepness, queerness and intactness. 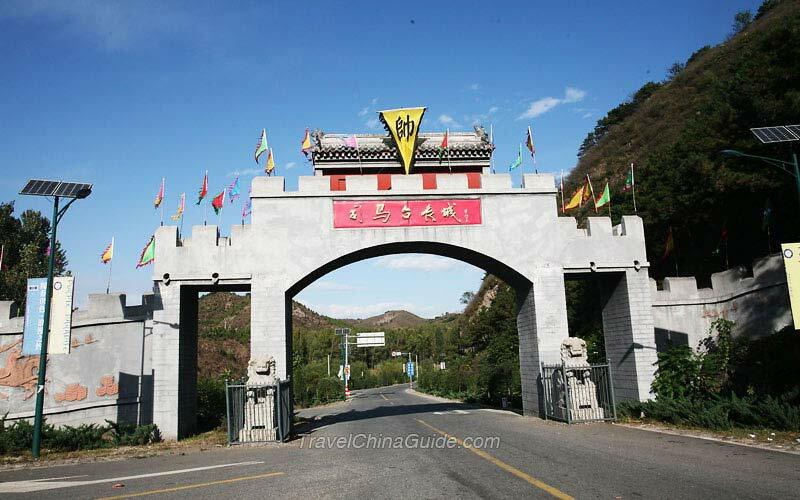 It lies in Gubeikou Town, northeast of Miyun County, 120 kilometers (74 miles) from Beijing. This section of the wall stretches about three miles from the Wangjiang Tower on its east and joins the Jinshanling section on the west. There are 35 beacon towers on the wall. Kind Notice: This section has been reopened to the public since Jan.1, 2014. Travelers should make an appointment on the official website before visiting. We will be in Beijing mid-December. Is it too cold then to enjoy hiking on the Great Wall? Is snow or ice likely? Hi, Simatai is now closed for renovation. You'd better choose another section for hiking, like Jinshanling or Badaling. Yes, it will be cold then, even colder than downtown Beijing. I don't know if it will snow or not, here is the real-time Beijng Weather Forecast(https://www.travelchinaguide.com/climate/beijing.htm) for your reference. If it snows heavily, better go another time.